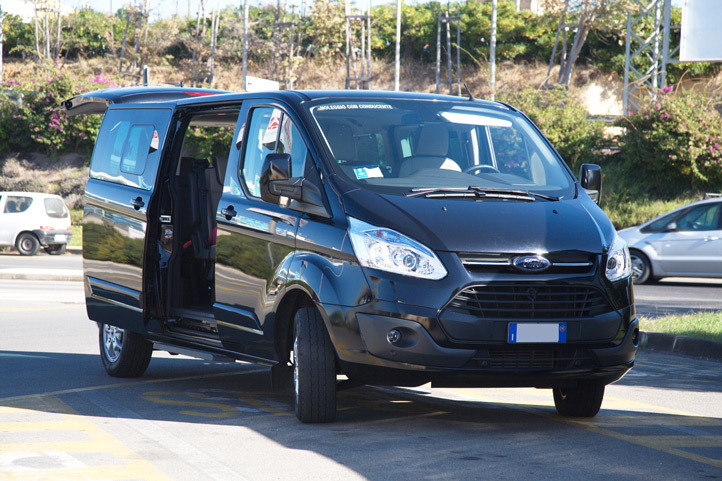 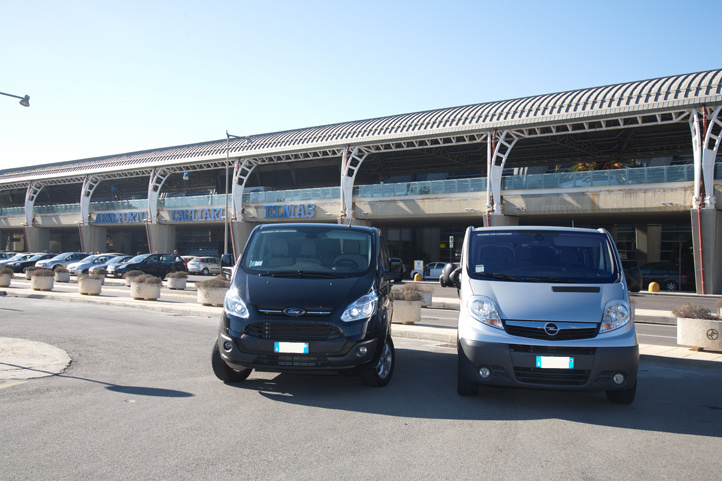 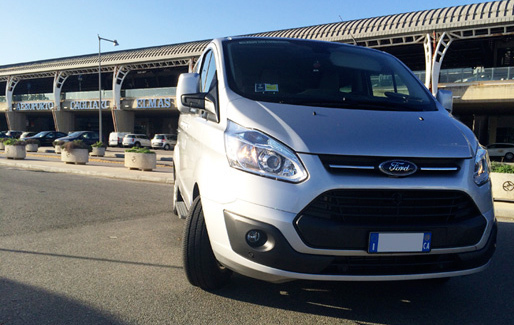 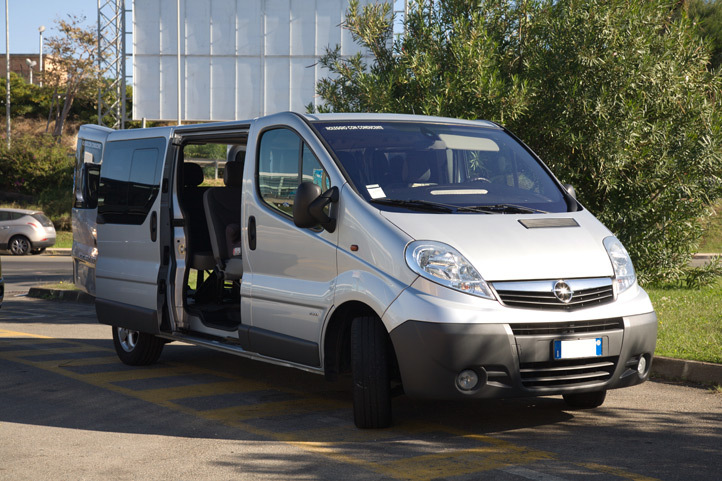 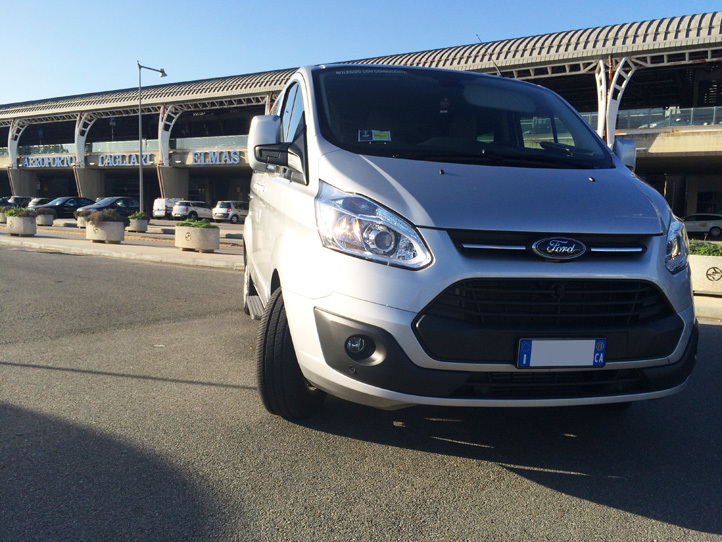 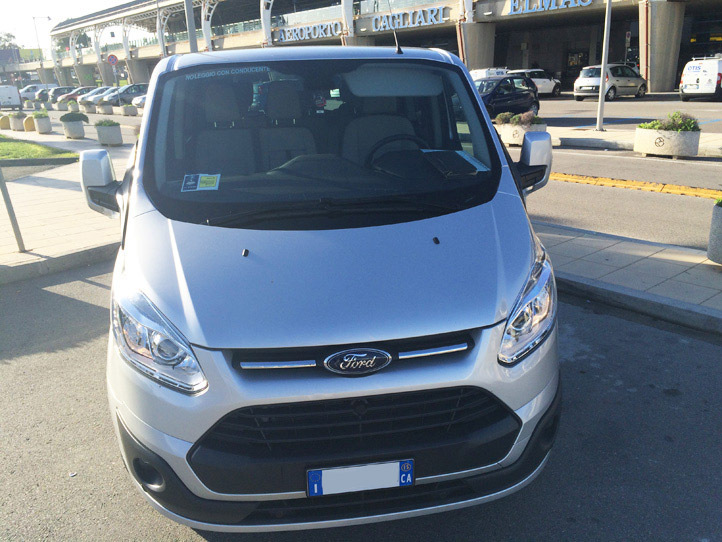 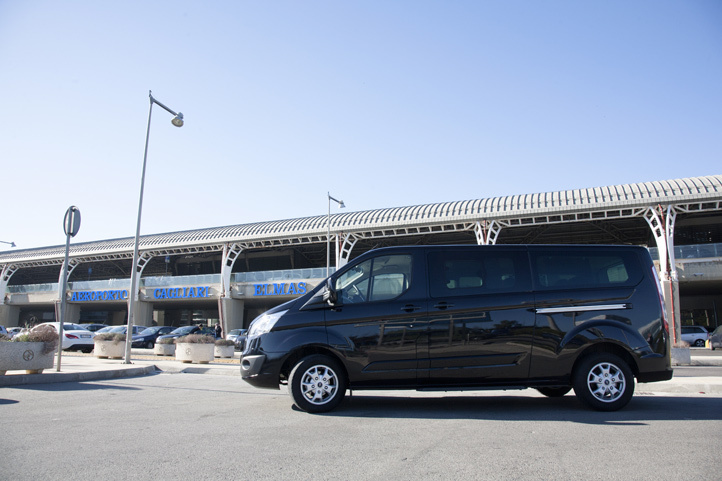 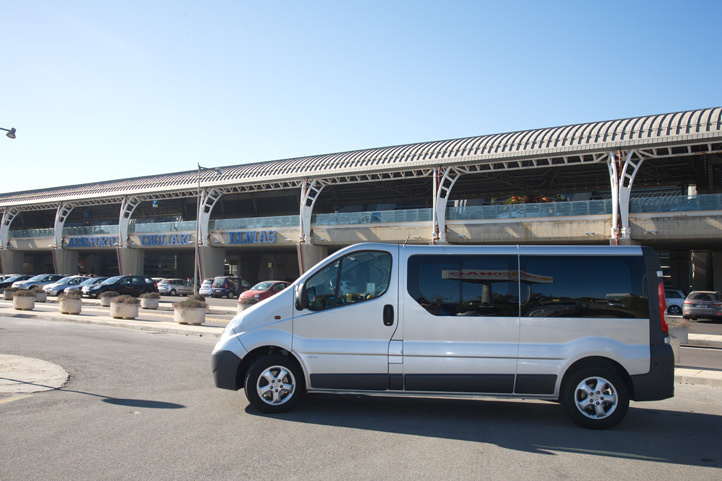 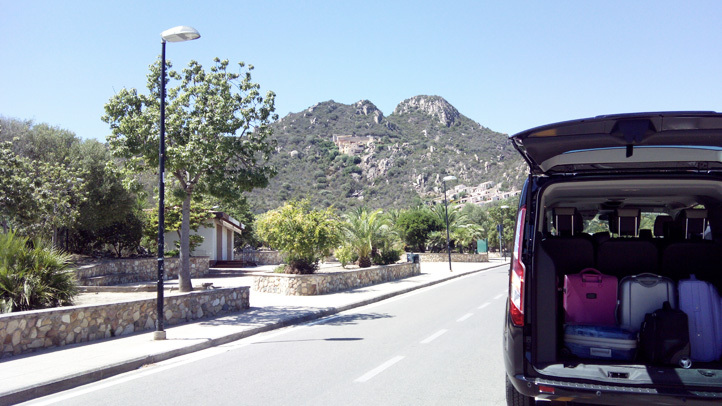 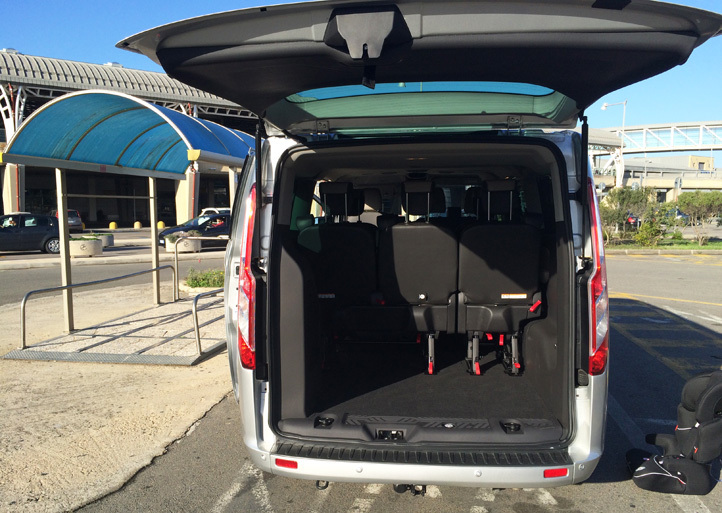 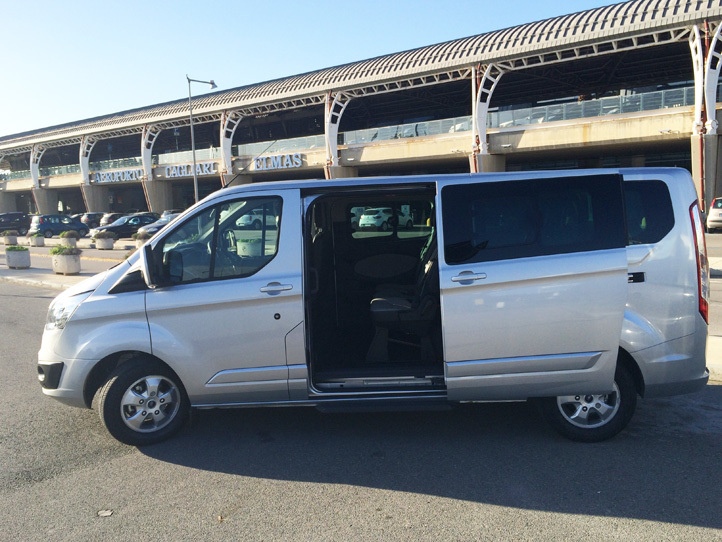 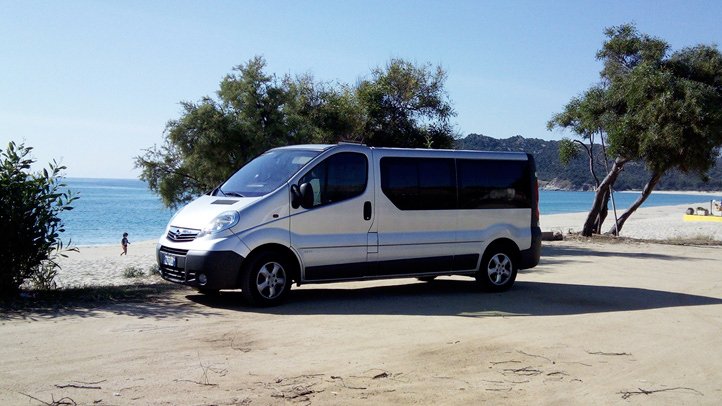 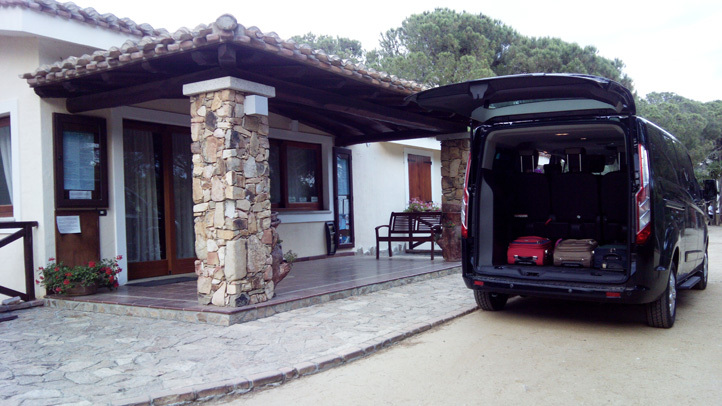 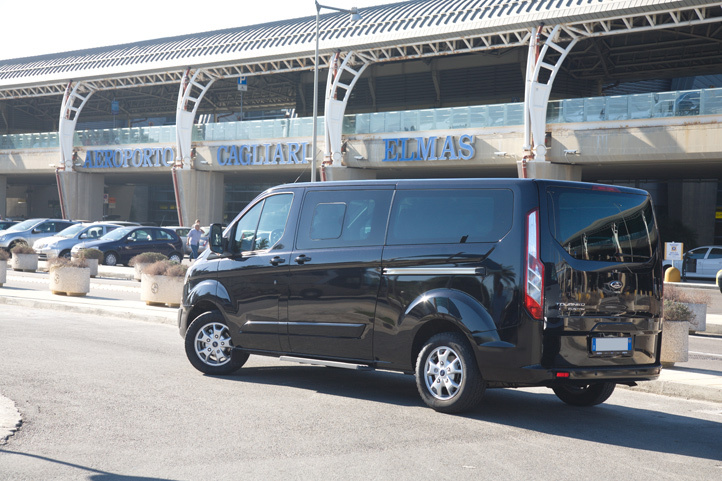 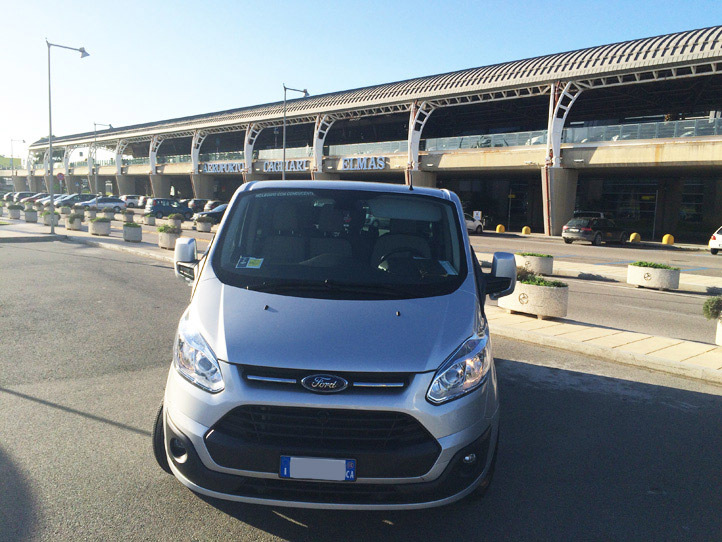 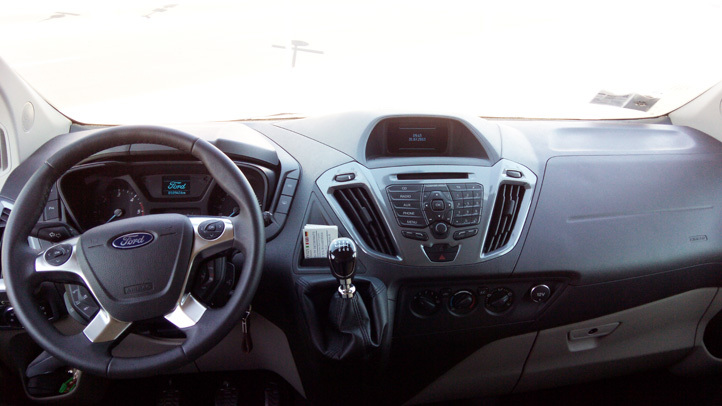 Transfers in Sardinia and to specific destinations. 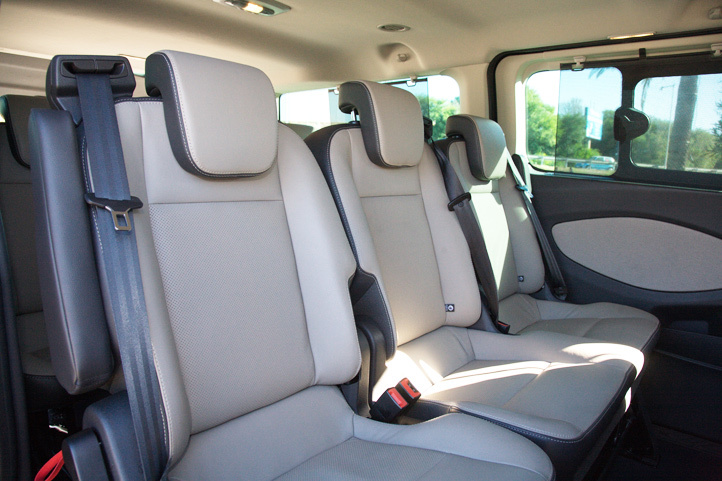 Prices: fixed, you always will know upfront the price, so no surprise. 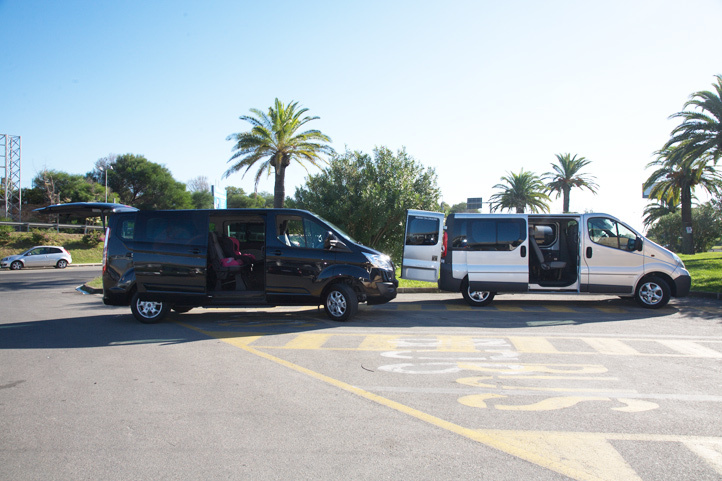 Speed: no tail and use of preferential gangways to get to the destinations in the shortest possible time.